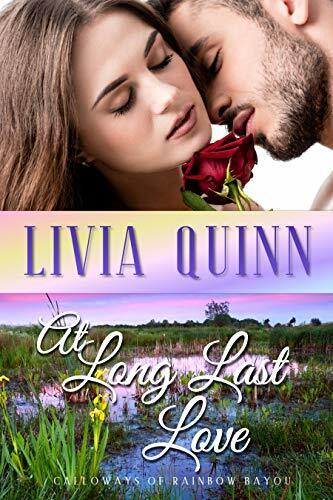 Click here or type in http://geni.us/atlonglast into your web browser to pick up your copy of At Long Last Love in the Amazon Kindle store. Two best friends, four weeks, eight steps to ALPHA. With five years of best-friend hood under their belt, they’re about to embark on the project of a lifetime. 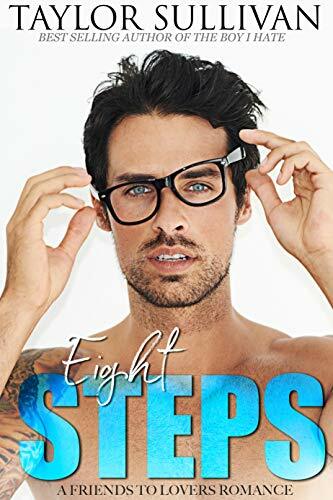 Click here or type in http://geni.us/eightsteps into your web browser to pick up your copy of Eight Steps to Alpha in the Amazon Kindle store. Call Richmond, Jr. went missing. Twenty years later he showed up on a family member’s doorstep. He was homeless, broken, and suffering from paranoid schizophrenia. For the next fourteen years, his sister Rebecca took on the struggle to restore him as they faced the dark traumas and painful memories of their past. The Light in His Soul: Lessons from My Brother’s Schizophrenia is her intimate memoir of helping Call as she learns that his extraordinary gifts are helping heal her and her family. Both Call and Rebecca bring light to the dark shadows of their past.The book recaps the story of the award-winning documentary film A Sister’s Call, supplemented by Rebecca’s insights about the soul contract she has with her brother. 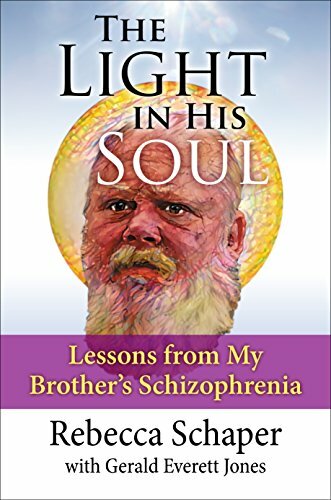 Click here or type in http://geni.us/thelight into your web browser to pick up your copy of The Light of His Soul: Lessons from My Brother’s Schizophrenia in the Amazon Kindle store. 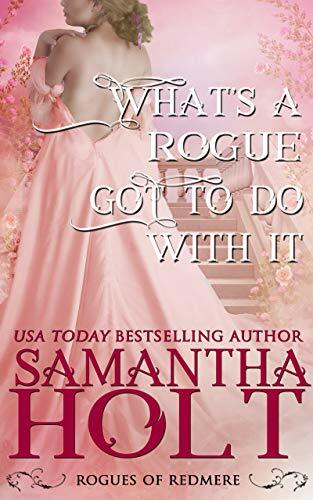 Click here or type in http://geni.us/j22y into your web browser to pick up your copy of What’s a Rogue Got To Do With It in the Amazon Kindle store. In a time of war, they discovered peace. When David Wright finds a label, a silver button and a lump of old leather in a chest in the attic, it opens up a window onto the true of joy of Christmas. 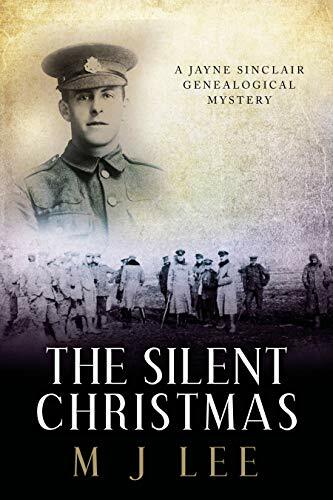 Jayne Sinclair, genealogical investigator, has just a few days to unravel the mystery and discover the truth of what happened on December 25, 1914. Why did her client’s great grandfather keep these objects hidden for so long? What did they mean to him? And will they help bring the joy of Christmas to a young boy stuck in hospital? Click here or type in http://geni.us/thesilent into your web browser to pick up your copy of The Silent Christmas in the Amazon Kindle store. If you love Friday the 13th, you’ll love this horrifying piece of work! Dylan Evans was murdered in 1983 in living daylight. Many thought he was dead for three decades…until people started to disappear. 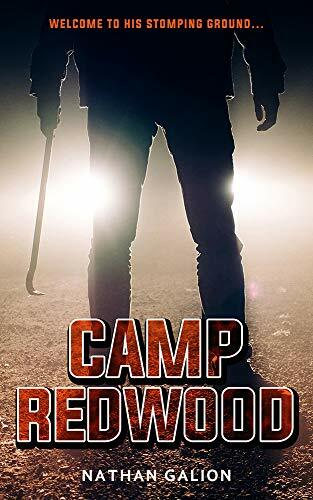 Camp Redwood is the chilling tale of seven friends who go camping near the old grounds of a summer camp that closed in 1983 due to the horrific murder of one of its kids. However, the past comes back to haunt them as the protagonists learn many secrets about the camp as well as revelations regarding their connection to the killers who committed this heinous crime against the innocent boy. Ultimately, they must band together to survive when he comes back from the dead and comes for their soul, one by one. Will they survive? Find out! Click here or type in http://geni.us/campredwood into your web browser to pick up your copy of Camp Redwood in the Amazon Kindle store.